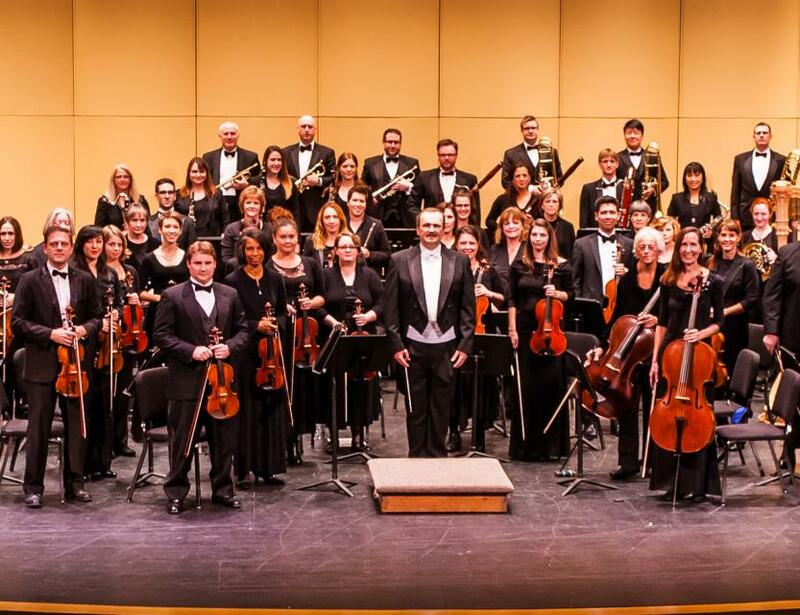 The Olympia Symphony Orchestra is made up of talented and dedicated musicians playing together under the baton of Maestro Huw Edwards in the great classical pieces we know and love, as well as some less familiar works. The members of the Symphony want to share the love of classical music with the community and hope to encourage new listeners from the younger generations to attend concerts. Every concert takes place in the beautiful Washington Center for the Performing Arts, located in the heart of downtown Olympia. The Symphony is supported by donations from the community partners including businesses and individuals who share the desire to see classical music flourish in live performances. Plan to attend this season!